Sephora opened its new concept store in Milan earlier this month, blending senses discovery and digital interactions to create a unique customer journey. LVMH’s beauty brand Sephora recently launched a new concept store in Milan, combining physical and digital experiences in a very futuristic design. 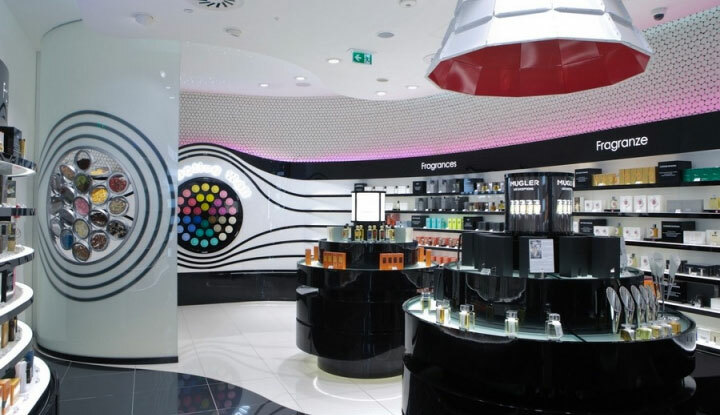 An olfactive wall offers an original fragrances discovery experience and consumers can explore infinite chromatic combinations on digital walls. Virtual make up try-on is also facilitated via augmented reality. 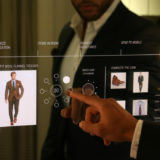 Burberry Regent Street flagship store hosts one of the most advanced digital in-store experience. When shoppers wearing or carrying items approach mirrors, these transform into screens displaying films of how the pieces were made and how they look in a catwalk. User Experience excellence and integration with back-office systems and in-store operations are two of the main challenges retailers need to surmount in order to offer a truly immersive and seamless offline/digital customer experience. Similarly, sales teams play an important role in the success of the digitized store. They should therefore be involved in the transformation process and adequately trained to become ambassadors of the new digital tooling available to customers. Ultimately, store digitizing should augment the shopping experience, not replace it.